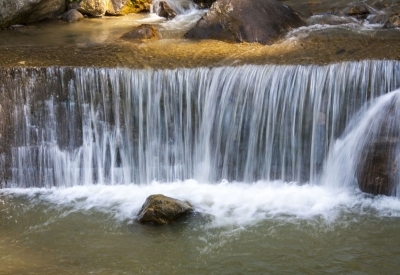 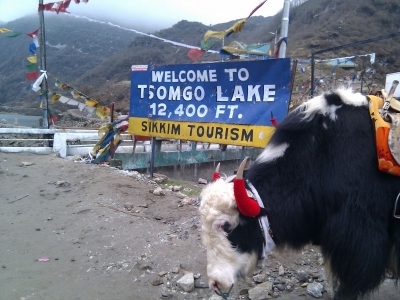 Sikkim is the state of India famous for beautiful tourist destinations attracts tourists from all around the world. 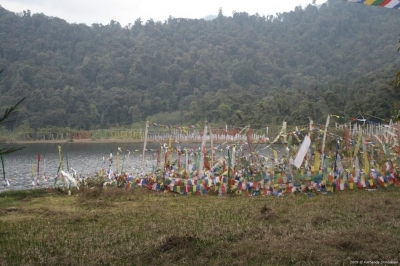 Located at northeast region of India, Sikkim is bordered by Bhutan, Tibet & Nepal. 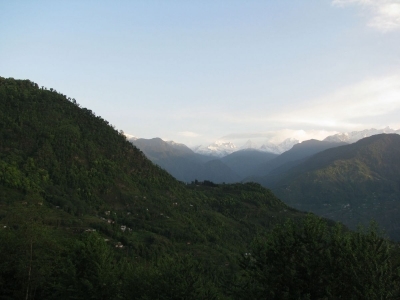 Do you know about Kangchenjunga? 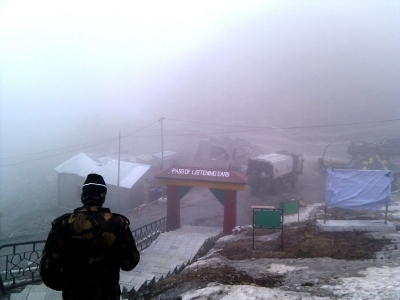 India's highest mountain of 8586 Meter height is located in in Sikkim. 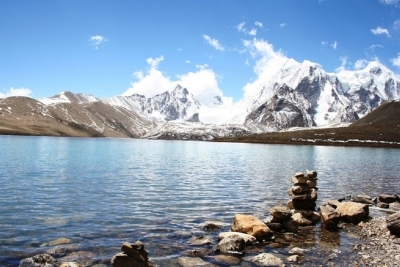 It is the home of himalayan mountains, glaciers, alpine, flowers and very friendly locals. 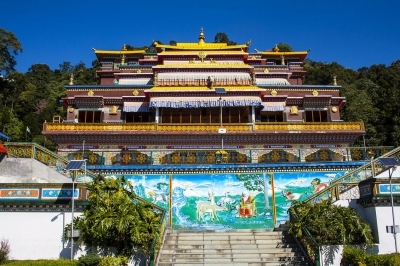 If you want to explore the Himalayas and Buddhist monasteries in India, You should visit Sikkim.